The Grand Lodge of Michigan & Farmington Lodge #151 Re-dedication Ceremony - Farmington Lodge #151 celebrated their 150 year anniversary on August 22, 2015. The Grand Lodge of Michigan provided a rededication ceremony. This video captures the highlights of this event. 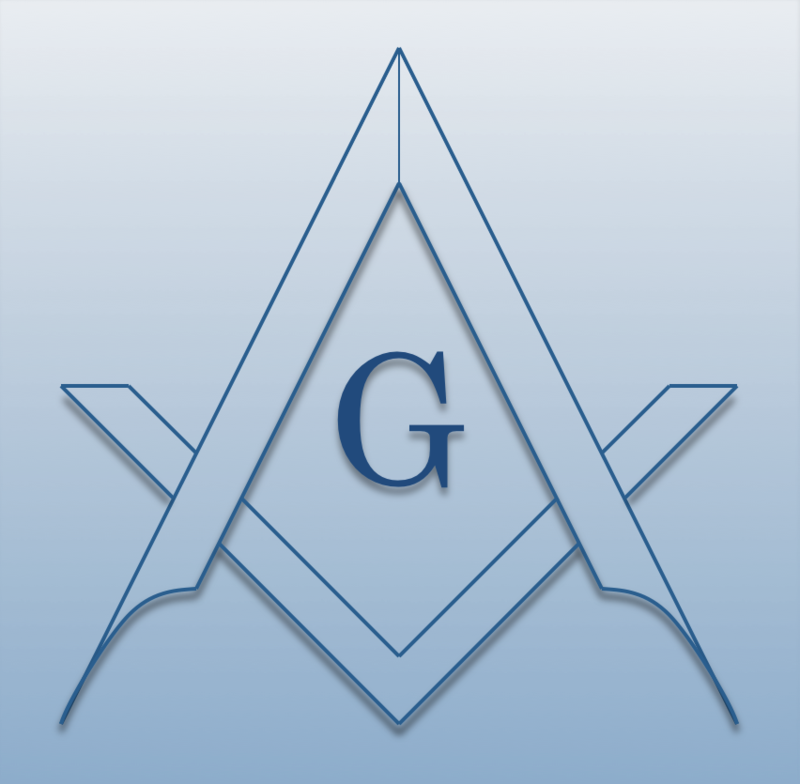 Michigan Masonic Charitable Foundation - Supporting philanthropic work that will effect positive change in the lives of Masons, their families, and their communities.